Before your convention of podiatrists, lawn care experts, or mascots ever convene, before they read their schedules, and before you can print a single tote bag, you need your guests to register. And before that can happen, you need to select a registration system. Technology in this category is improving by the week, and a number of software companies have systems that are downright gorgeous. Here are a few of our favorites. The average event goer would likely cite Eventbrite as the industry leader, and they aren’t wrong. But while they have the name recognition all other players wish for, their leadership is mostly limited to ticketing. While other registration tools add features more closely resembling scheduling software, Eventbrite follows the “Hedgehog Principal,” doing one thing and doing it flawlessly. But their backend is another core strength. 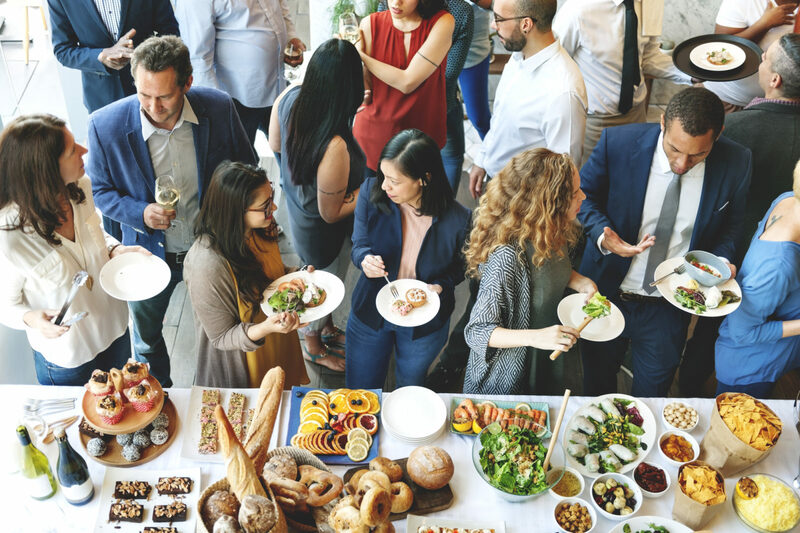 Event planners can slice and analyze data in a slew of different CFO-pleasing ways. 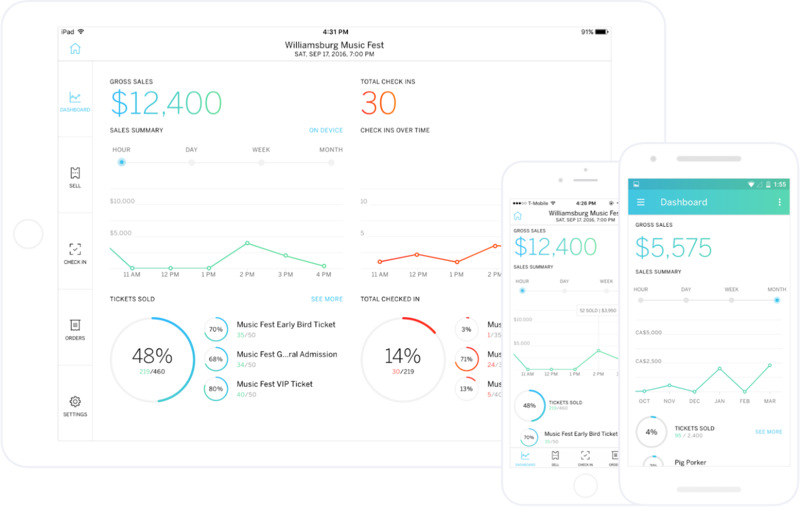 The self-proclaimed “World’s Most Loved Event Software,” Bizzabo is riding high on the heels of raising $15 million in investment. 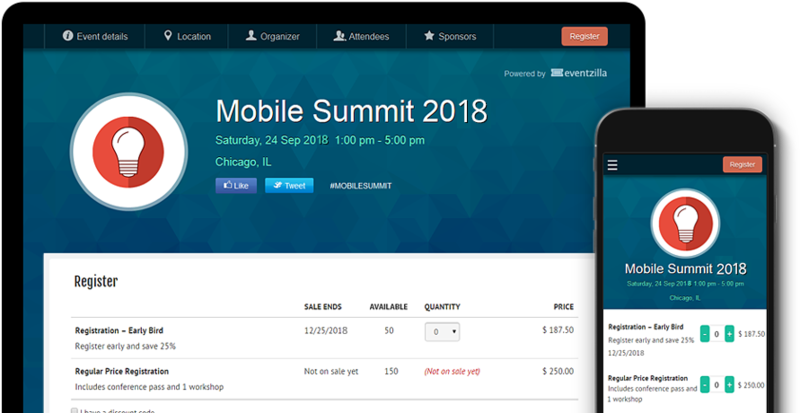 Bizzabo creates branded apps, meaning that all your attendees will see is your event’s name and logo. But the app goes further than that, providing invaluable data for organizers about their attendees. 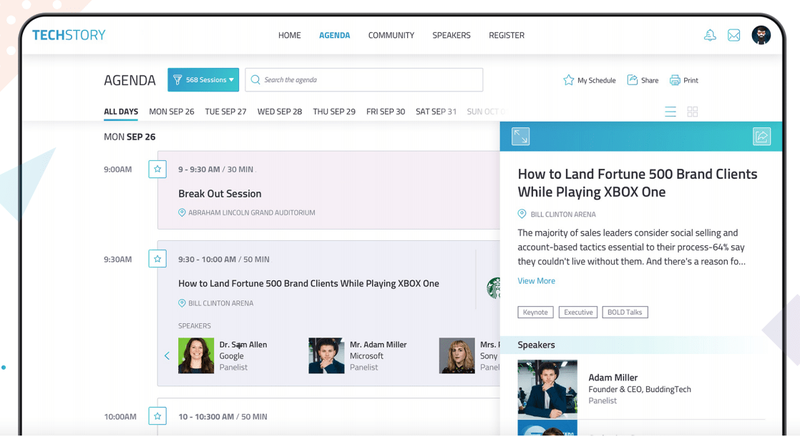 For your attendees, a suite of tools is provided, including private messaging, attendee profiles, and social media integration. Closely resembling Eventbrite, Eventzilla is an online registration system that touts its flexibility. Attendees can register directly on event websites, Facebook, Twitter, or other social platforms. For event planners, one of Eventzilla’s benefits is its timely payout. Credit cards are processed immediately and paid out daily. For events with stadium or other carefully arranged seating, Eventzilla allows guests to view seating arrangements and reserve specific spots. Cvent explicitly offers its scheduling service to events of all sizes, right down to the casual lunch meeting. The software company has suite of tools for planners, from the registration system to event apps and an onsite check-in system. Brands like Marriott, Duke University, and Yahoo have used Cvent for their registration needs.